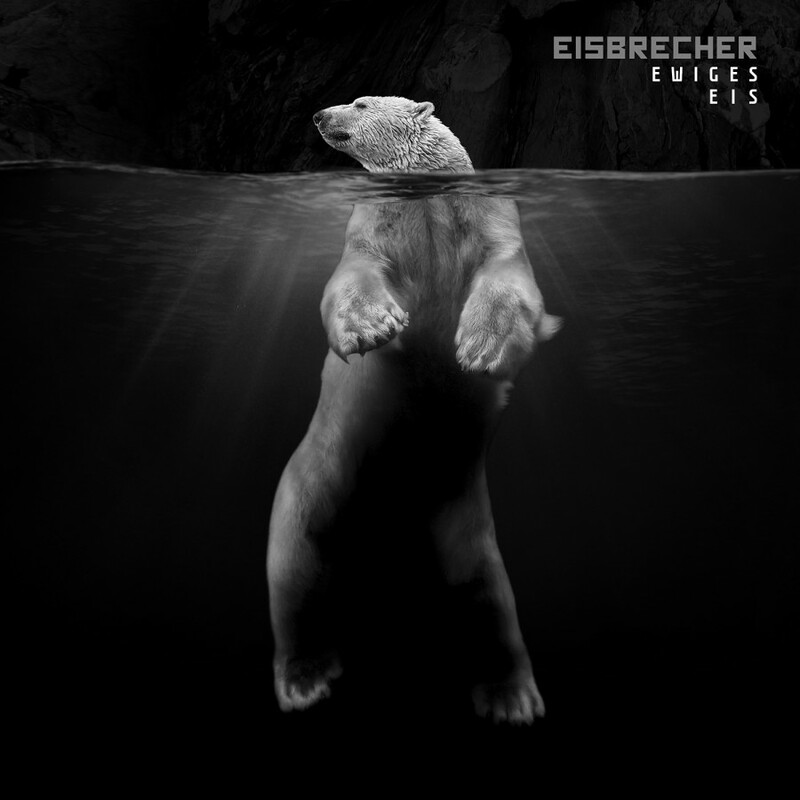 The unexpected Ice Age that seized the music world in 2002 continues as Eisbrecher masterminds Alexx Wesselsky and Noel Pix return for another classic release that is sure to cause waves in both the electronic and metal scenes. 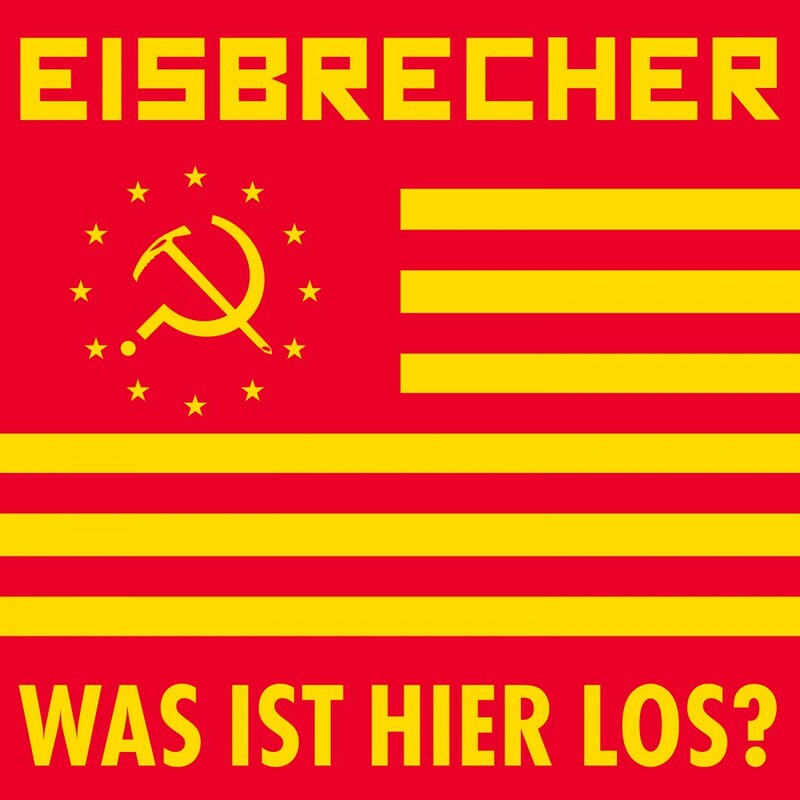 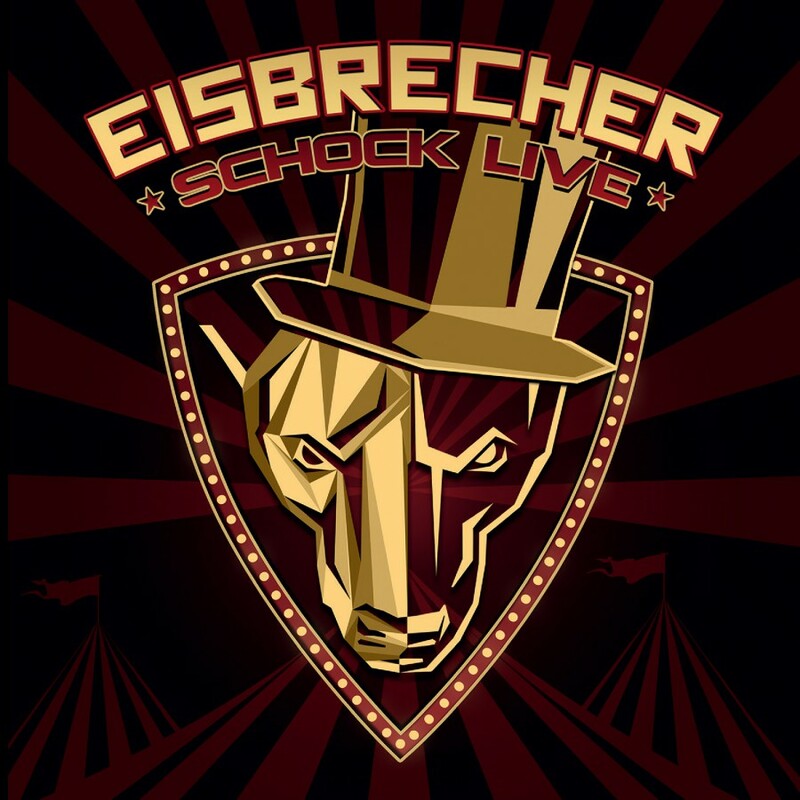 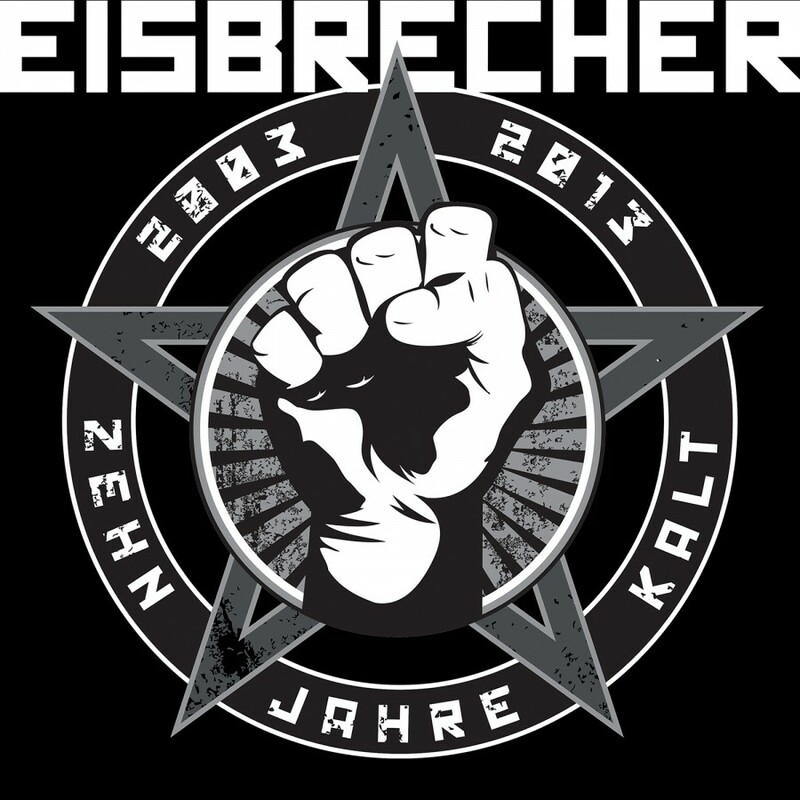 After a successful run of tours and festival appearances in Europe including Alice Cooper's Theatre of Death Tour' and The Nova Rock Festival, Eisbrecher is poised to once again conquer the US clubs and charts. 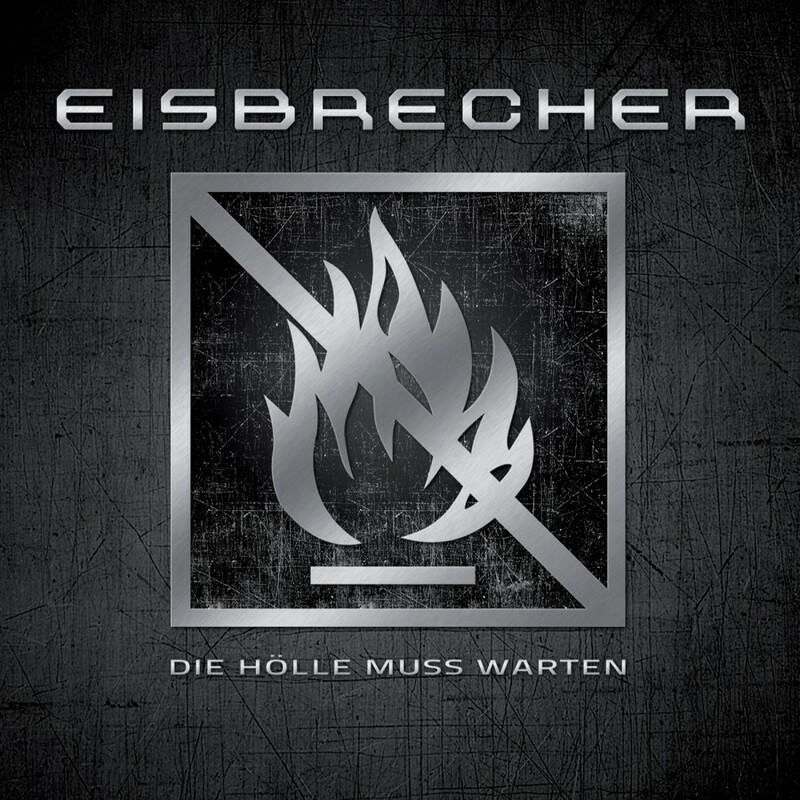 Heavier and harder than ever before, Die Hölle muss warten features an expertly crafted blend of crushing guitars, menacing vocals, and melodic synth lines. 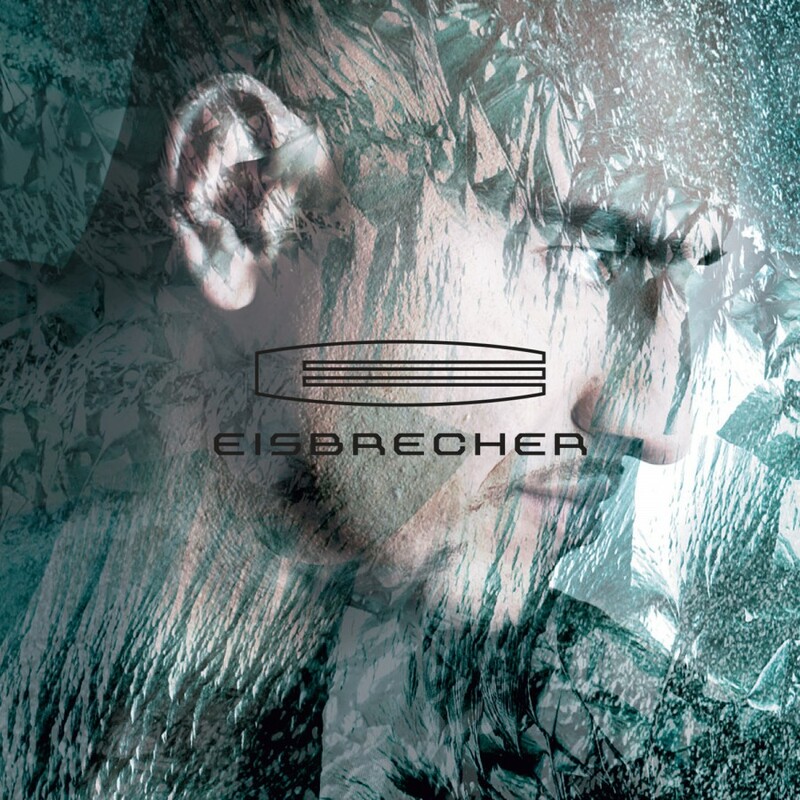 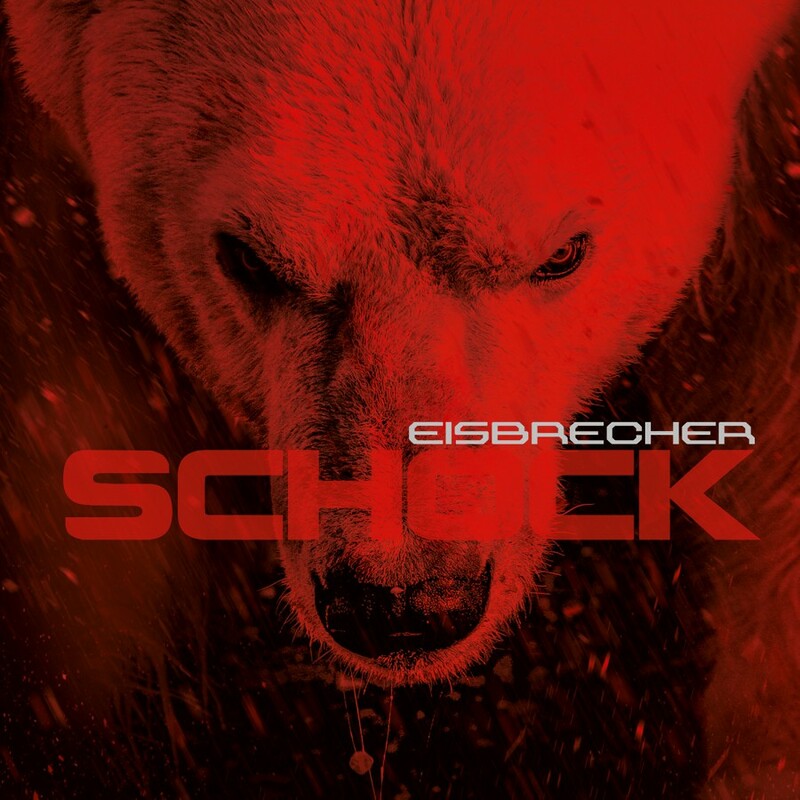 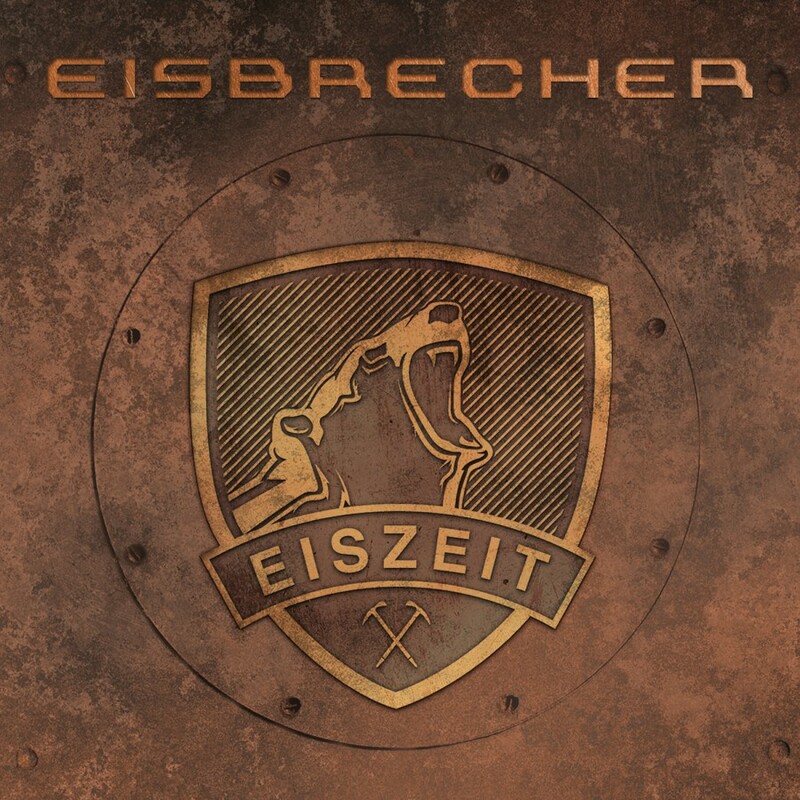 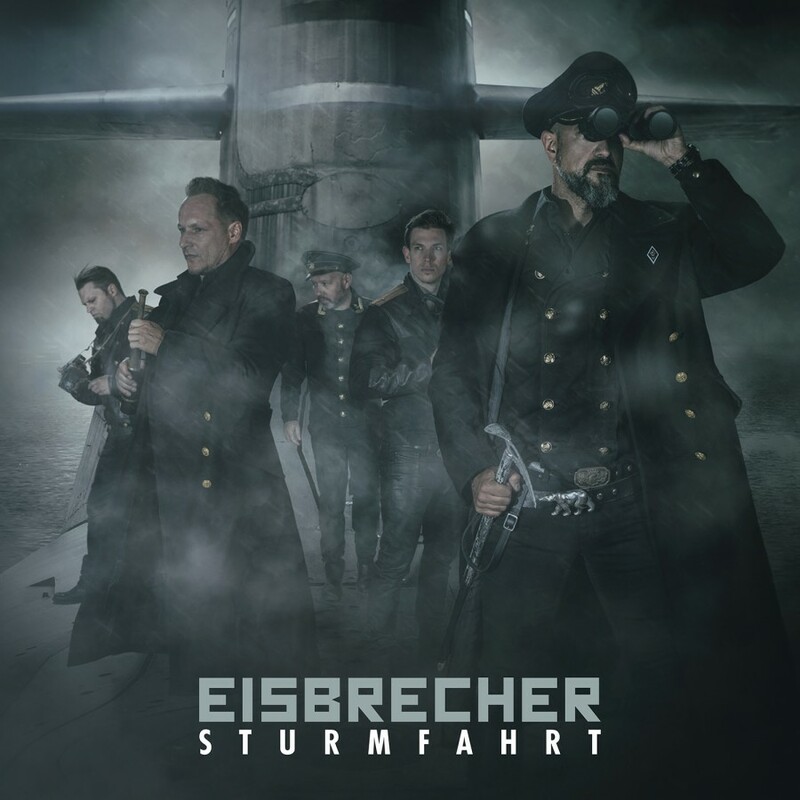 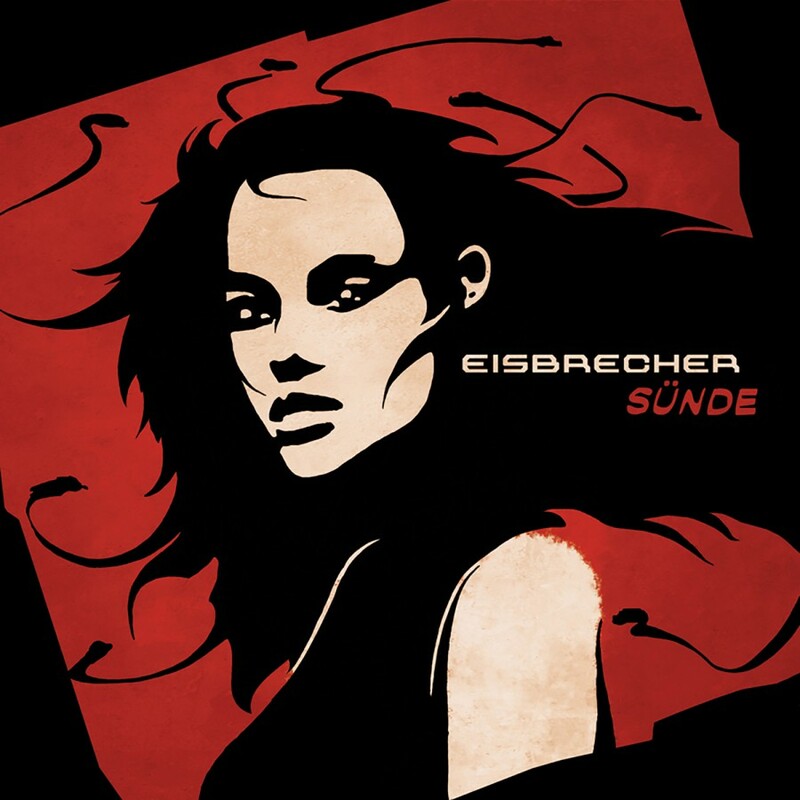 Not one to stay the course, Eisbrecher also shows its ability to incorporate modern influences and blend them into songs that stay uniquely Eisbrecher, such as the dubstep-tinged Herz aus Eis. The album's opener Tanz mit mir is a perfect example of what modern industrial rock should sound like, while tracks such as Rette mich slow things down and feature frontman Alex's crooning voice over beautiful synth melodies. 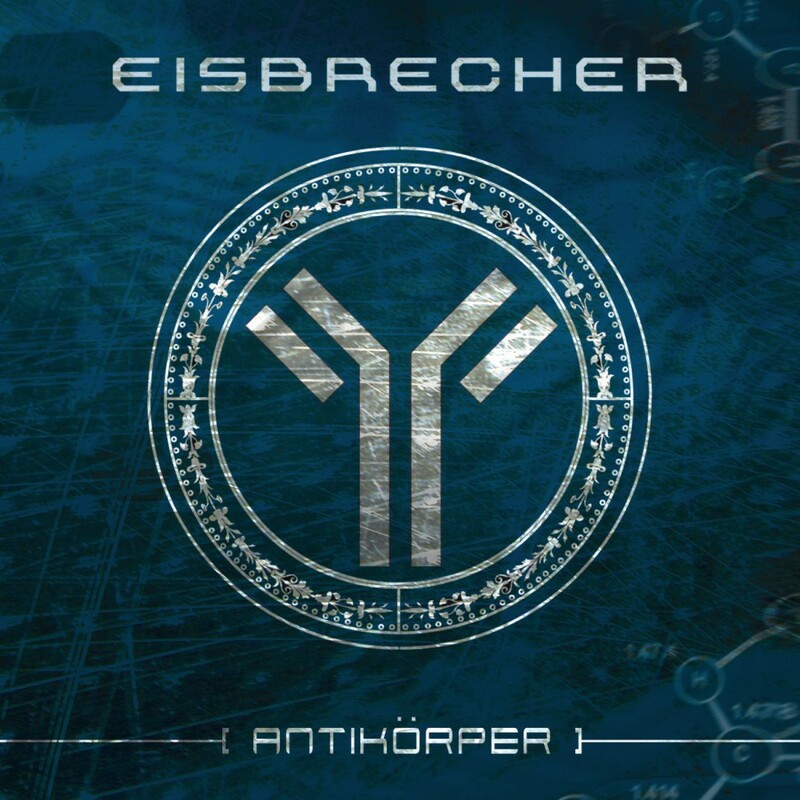 With such a diverse range of influences and perfect production quality, Die Hölle muss warten is another step forward for a band that has already established itself as one of the premier electronic rock acts of our time.